Well-groomed brows act to frame the eyes and highlight your best features. In fact, strong brows can make you look put-together on a makeup free day. Beautifully trimmed and waxed or sugared, creating the perfect brows to frame your face. 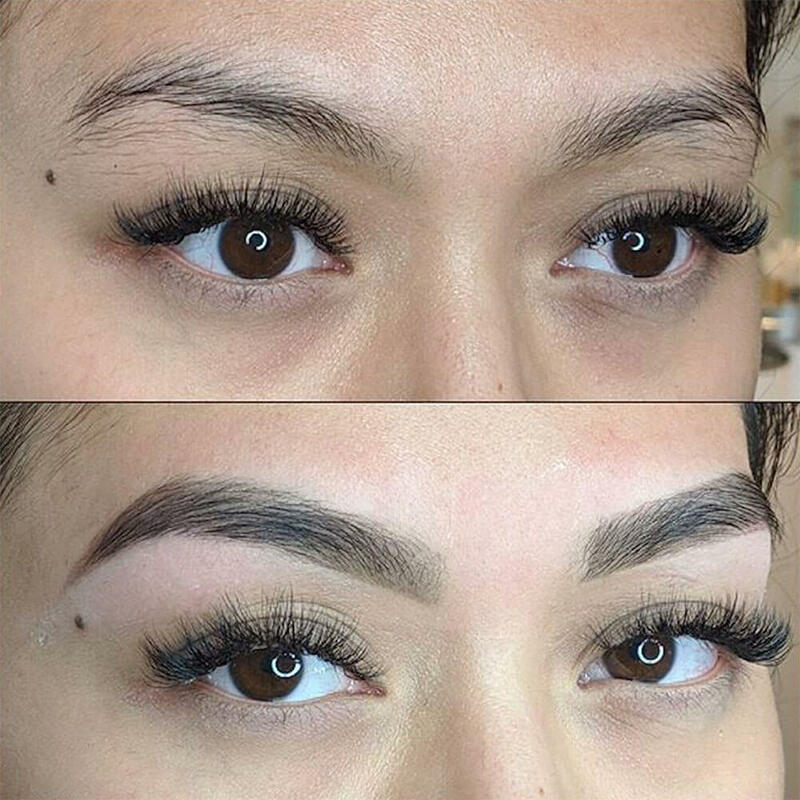 Your visit is then finished with a lesson on filling and highlighting your own brows. 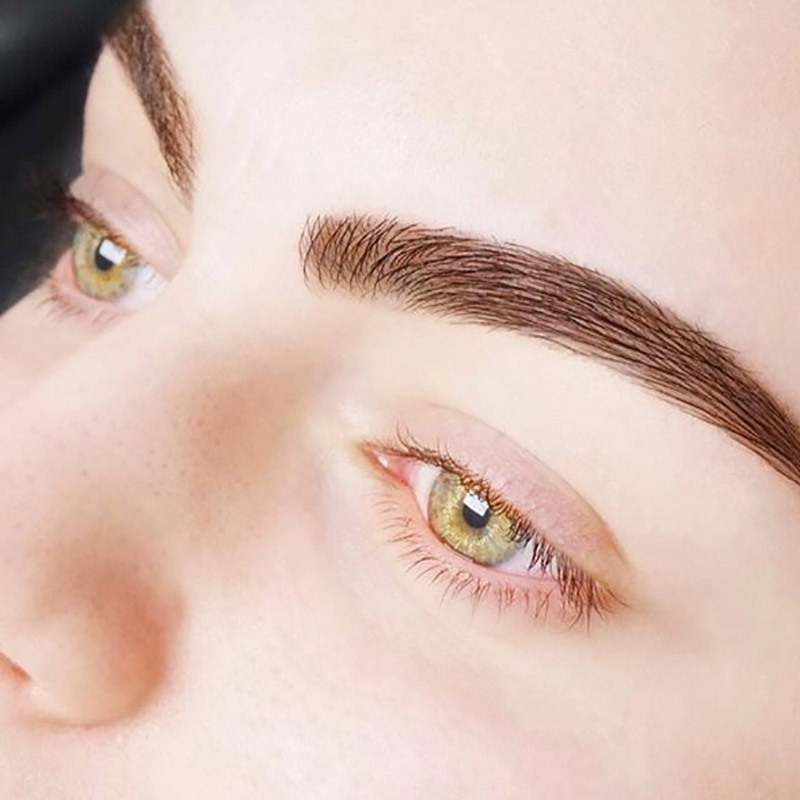 Beautifully trimmed and waxed or sugared, creating the perfect brows to frame your face. Semi-permanent dye to enhance color, shape, and thickness. Tinting instantly makes you look groomed and adds more structure. 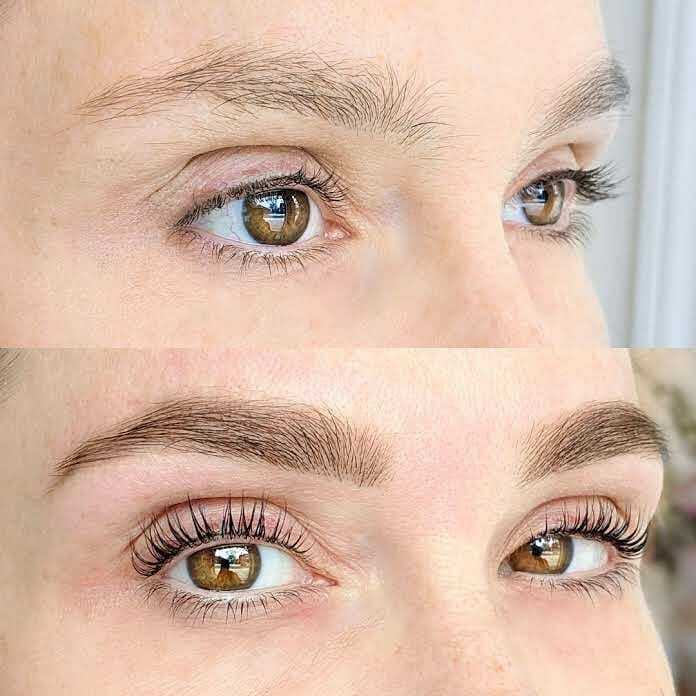 Brow Design with Brow and Lash Tint. 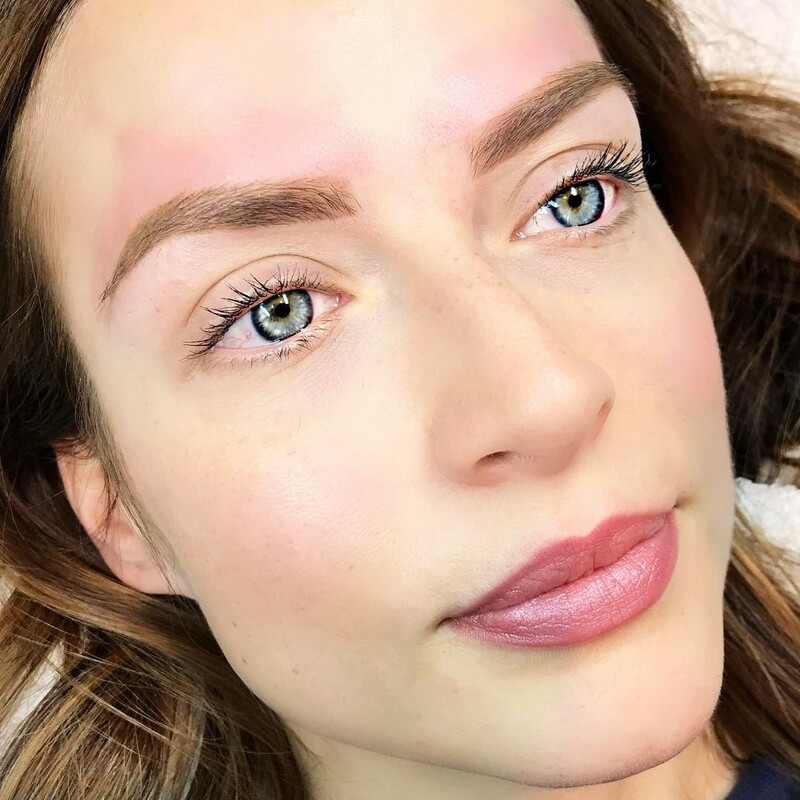 Staining henna gives you the opportunity for expressive eyebrows, camouflage gaps in over plucked, or sparse brow hair. Stains the skin up to 17 days and dyed brow hairs up to 5 weeks (depending on your skin type). 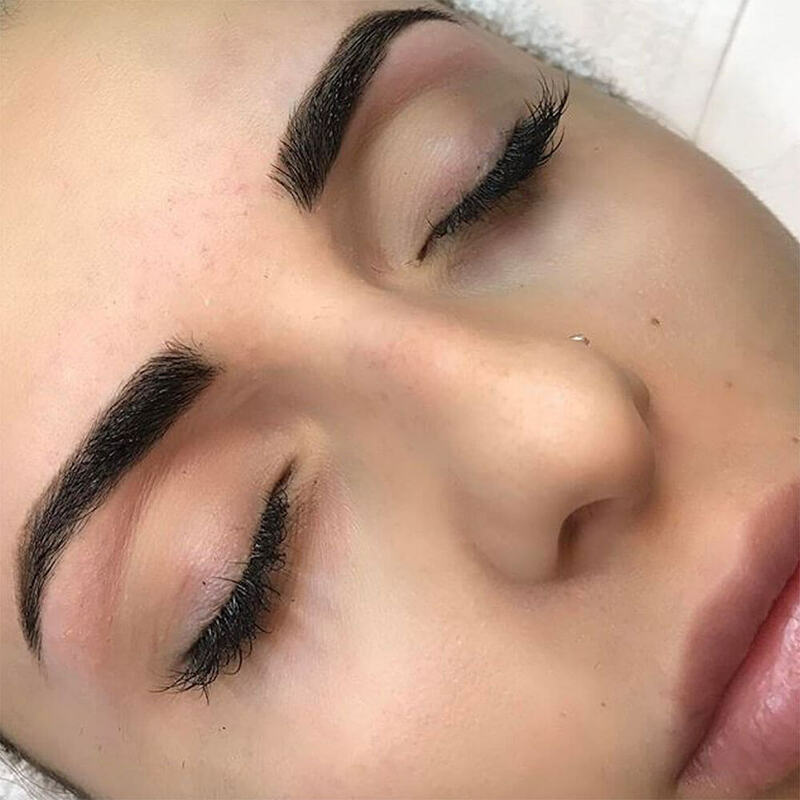 Brow shaping by wax included. Nicole is amazing. She does a wonderful job and is just such a lovely person. My brows always look amazing when she does them.